TORONTO, Ontario, Canada -- The Knights of Rizal Canada Region commander Joe Damasco, KGOR, and deputy regional commander Mario Alpuerto, KGOR, confirmed the holding of the 18th Commanders' Ball on November 2 at JC's Banquet Hall on 1686 Ellesmere Road, Scarborough, Toronto. Damasco and Alpuerto said the event will be attended by officers and members of the Knights of Rizal in the whole of Canada. They called on Filipino businessmen and officers of the different Filipino organizations to attend the Commanders' Ball, as Damasco handled the circulation of several Filipino newspapers in Toronto and is a member of the production group of "Talakayan," which is being produced by another member of the Knights of Rizal, Jess Cabrias. Damasco was a former secretary of the Philippine Press Club of Ontario (PPCO). He also was one of PPCO founders. Alpuerto, on the other hand, is an officer of several Filipino organizations in Toronto. The Knights of Rizal Canada Regional Commanders' Ball is supported by the different Filipino organizations not only in Ontario but also in other provinces of Canada. The different Rizal chapters and members are working hard in supporting the tandem of Damasco and Alpuerto to promote the vision and ideals of Dr. Jose P. Rizal, the Philippine national hero, by way of reforms through peaceful means. As Dr. Rizal said that "the youth is the hope of the fatherland," both Damasco and Alpuerto encouraged the Filipino youth to join the youth council of the Knights of Rizal not only in Canada but also in other parts of the world. 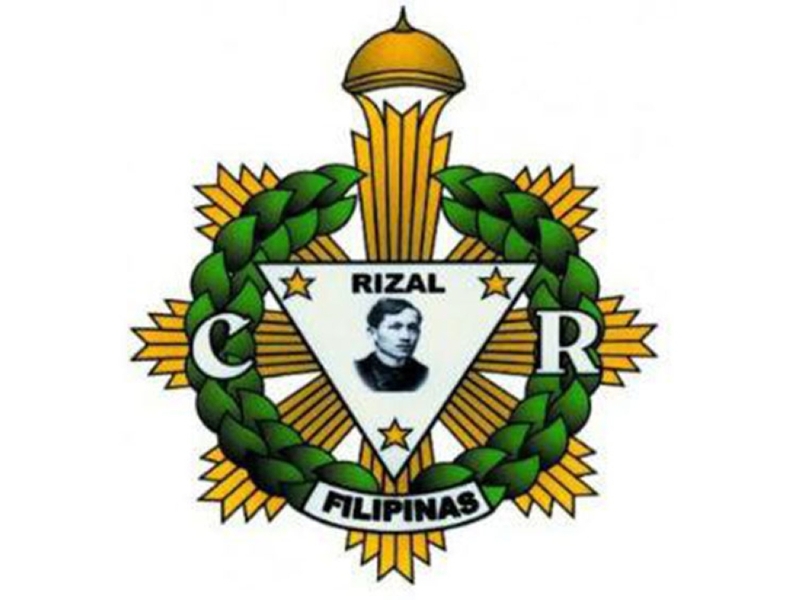 The senior advisers of the Knights of Rizal Canada Region include George R. Poblete, KGCR; Lapulapu Cana, KGCR; Dr. Tom Virey, KGOR; Jaime T. Marasigan; and Eduardo C. Prillo.